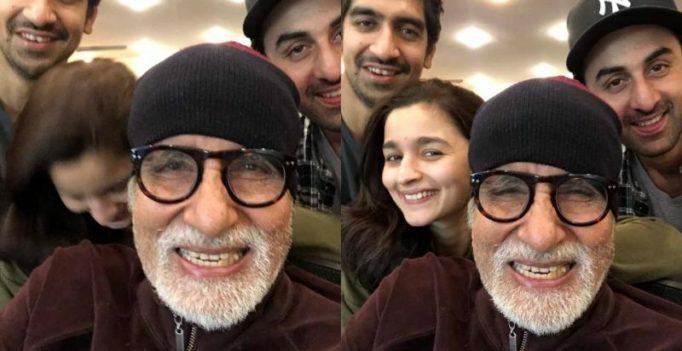 Amitabh Bachchan’s Instagram pictures with Ranbir Kapoor, Alia Bhatt and Ayan Mukerji. 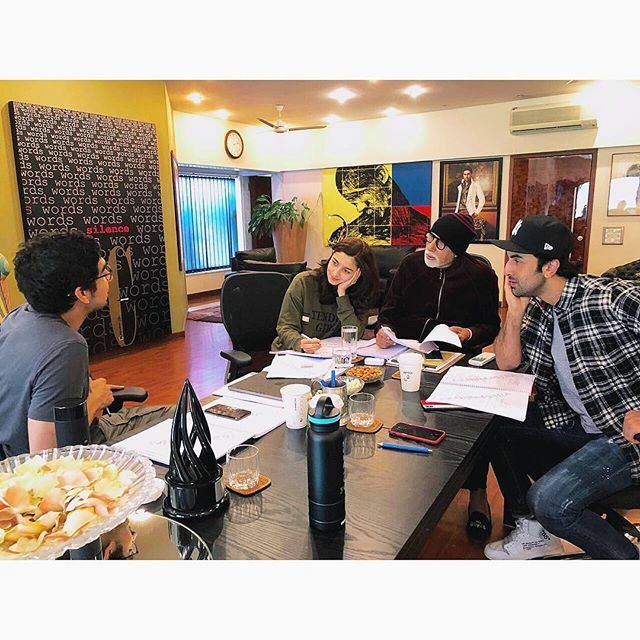 New Delhi: Film stars Amitabh Bachchan, Alia Bhatt and Ranbir Kapoor have started preparing for the next schedule of their much-anticipated film ‘Brahmastra’. The ‘Raazi’ star on Friday treated her fans and followers with a sneak peak. In the picture, Big B, Alia and Ranbir are seen involved in a script reading session of the sci-fi drama with director Ayan Mukerji. “Oh captain my captain! Prep with the legend @amitabhbachchan #brahmastra #ranbirkapoor,” she captioned the picture. Not just being goofy, he also goofed up by writing Ranbir’s name as Ranveer. He thankfully realised the error and reposted the first one with the correction, though by then Alia burst out laughing.